Braun Linen Service carries high-quality culinary apparel designed to uniform your staff at competitive pricing, whether you choose to purchase uniforms or participate in our steadfast uniform rental program. 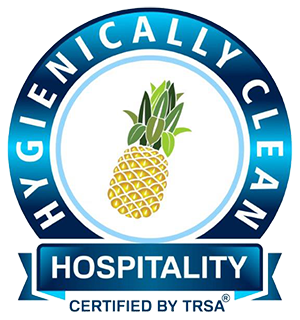 Our rental program is a time-saving, cost-effective service that will enable you to focus on the more important aspects of running a restaurant. 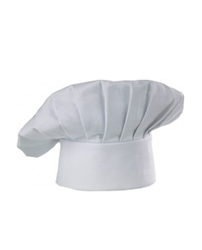 We understand that culinary apparel is the last thing a manager should have to focus on, so eliminate the headaches and allow our dependable culinary uniform rental service to be your remedy. Being on your feet for hours on end in a kitchen is hard work. Your culinary staff deserves to feel comfortable in their uniforms. 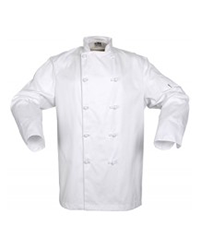 With the right uniforms, your culinary staff will not only perform better, but feel confident while doing so. Braun Linen Service can tailor your culinary apparel to fit your budget and needs. 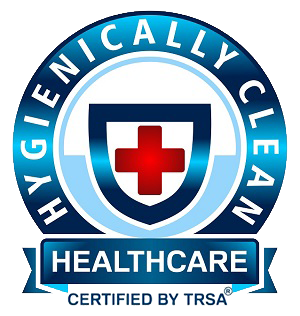 With our uniform rental service, we are responsible for laundering and repairing your staff’s uniforms. Our durable products include aprons, table linen, napkins, towels and floor mats to tie your whole ensemble together. (800) 272-8657 or click here to submit an inquiry. N.O.G Services (Not Our Garments). Buy direct from us and we will service apparel. Call us at (800) 272-8657 for pricing and availability! 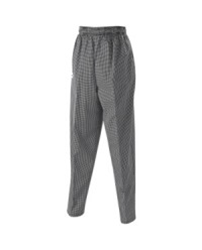 We offer a variety of culinary apparel for men and women. Sizes and colors vary in collections.